SH37254 was successfully added to your cart! SH37254 could not be added as a favorite. Please make sure you are logged in. For John Deere S650, S660, S670, S680, S690 s/n 775001 & up; S760, S770, S780, S790. .188" thick tube compared to .134" original equipment. Does not utilize wear bands. 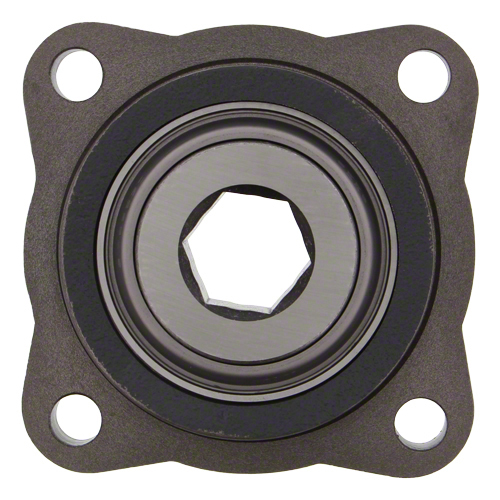 4-bolt cast flange with hex bore bearing. 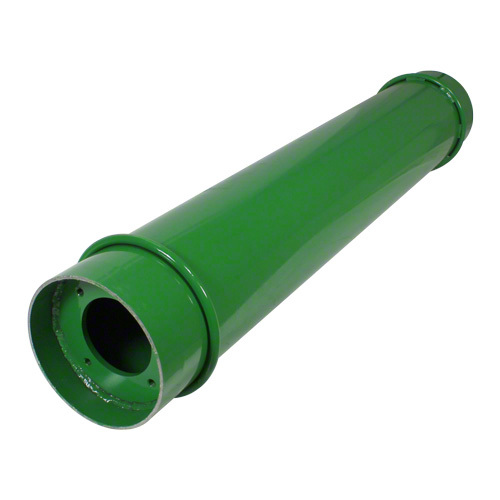 For John Deere 9560STS, 9660STS, 9760STS, 9860STS updated to 4-bolt cast flange; 9570STS, 9670STS, 9770STS, 9870STS, S550, S650, S660, S670, S680, S690, S760, S770, S780, S790.